Blvd. Manuel J. Clouthier 245, Jardines del Campestre, León , Gto.. 37128. In the geographical center of Mexico, Leon, known as "The Shoe Capital," is a lively city with a great blend of historic structures and a modern attitude. 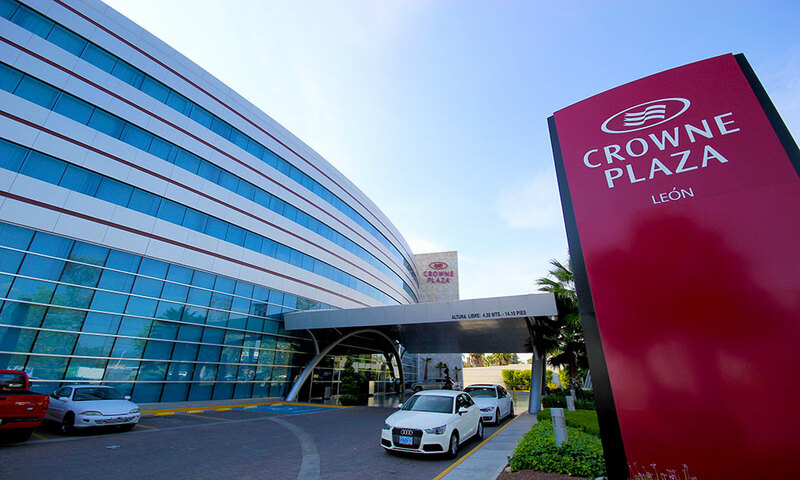 Situated on the edge of the city, the Crowne Plaza® Hotel Leon brings you high-level quality and service. 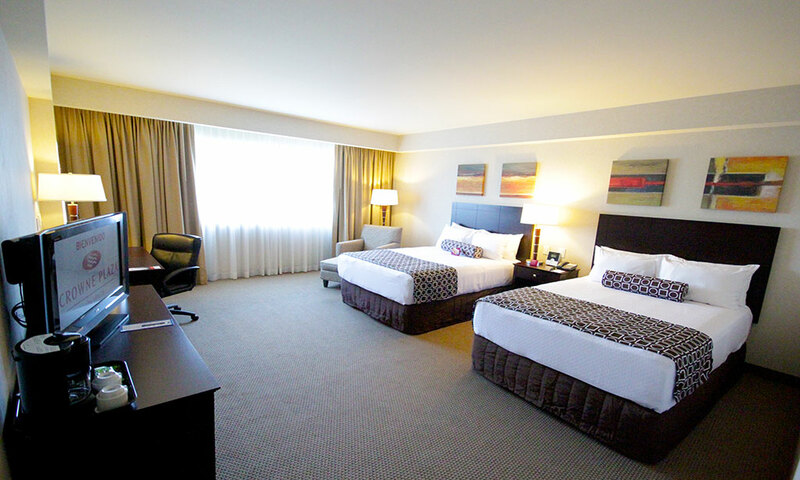 Our stunning accommodations are a haven for both leisure and business travelers. 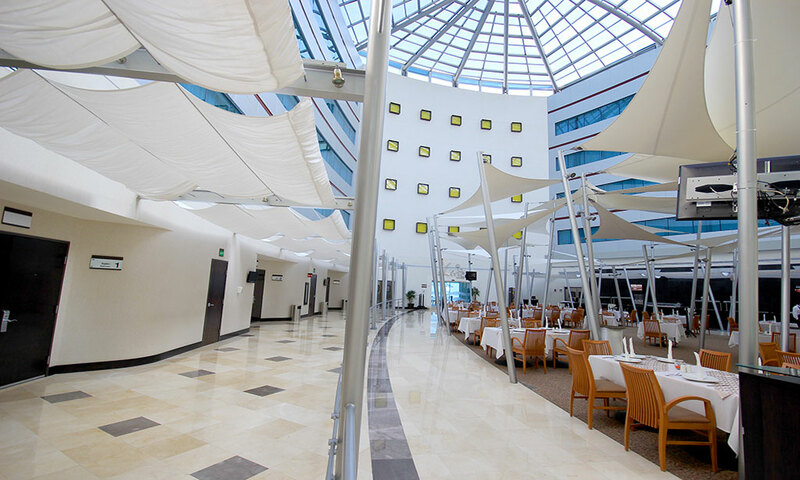 This hotels excellent location in Leon, Mexico is just minutes from companies like Genworth, Seguros, and Deloitte, making us an ideal choice for corporate travelers. 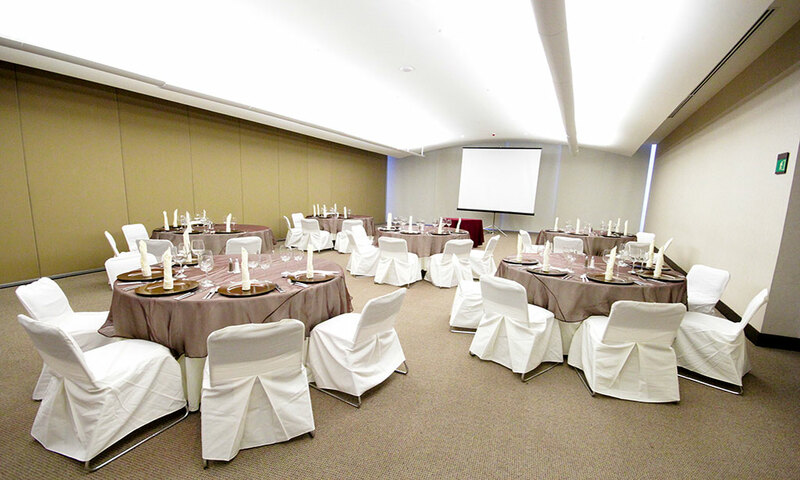 Let a dedicated Crowne Meetings Directors help you plan a flawless event at our hotel, known as The Place to Meet because we have three versatile meeting rooms with A/V equipment and catering. 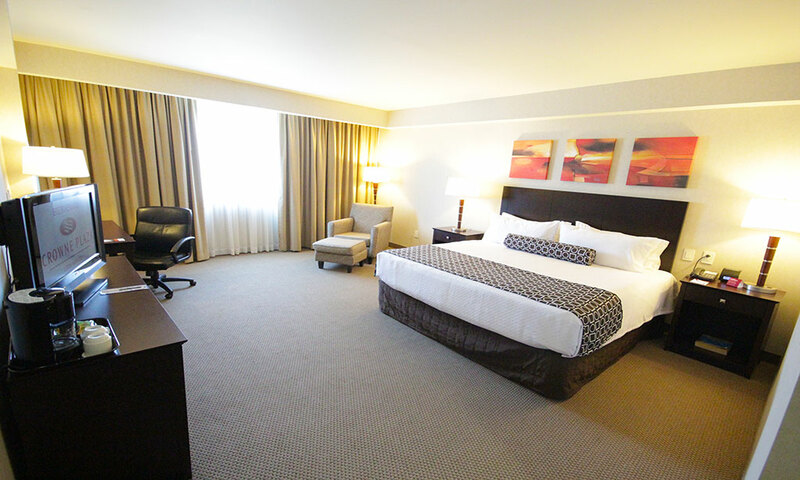 The Business Center is there when you need it, and all rooms have free Wi-Fi access. From the time you step out our front door, you'll find an array of exciting attractions. The hotel is a few blocks from shopping at Plaza Mayor and the beautiful Metropolitan Park. History buffs wont want to miss seeing the incredible Catedral de Leon. We are also minutes from Leon Zoo and the Science Center. A memorable stay starts with a remarkable hotel, and we offer the best in amenities, including a Fitness Center, indoor pool, and the Crowne Plaza Sleep Advantage® Program. Few hotels in Leon, Mexico can match Restaurant Shine, which is open 24 hours. 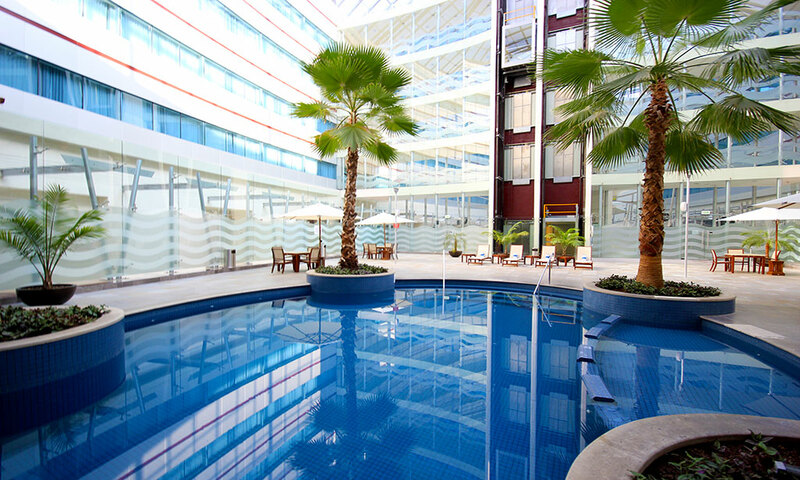 The Crowne Plaza Hotel Leon is waiting for you. Escape to one of our thoughtfully appointed guest rooms. Each room is equipped with all the amenities a modern traveler expects, including free Wi-Fi access, cable TV, and a safe deposit box. With the Crowne Plaza Sleep Advantage® Program perks, you can enjoy a more refreshing night of slumber. Free Morning Newspaper Delivered to Room Amenities available in some guest rooms. Bathtub Amenities available in some guest rooms. Crib Amenities available in some guest rooms. Trouser Press Amenities available in some guest rooms. Windows Open by Guest Amenities available in some guest rooms.